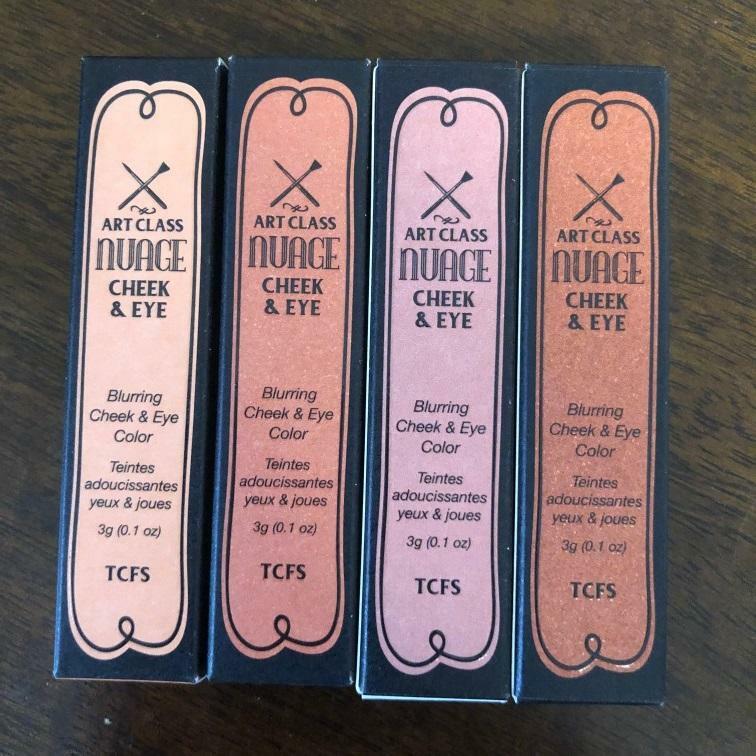 Radiant your Skin Care with the [Too Cool For School] Art Class Nuage Cheek & Eye #03 (Rosy Suede)! we aim to provide you best korean products to take good care of your skin, including Cosmetics, Makeup, Blusher&Highlighter. Hydra Blusher&Highlighter online. Beautiful multi-use product! Great for monochromatic looks and the formula works really well for all over the face. Eyeshadows don't tend to crease on me usually since I have pretty dry eyelids, so this was no problem, but if eyeshadow creases on you I would suggest using a good eye primer or skipping the lids entirely.